Ralph Holguin is known for building unique creations by borrowing inspiration from street rods, and lowriders, and somehow blending these contradictory aspects together to make some brilliant. 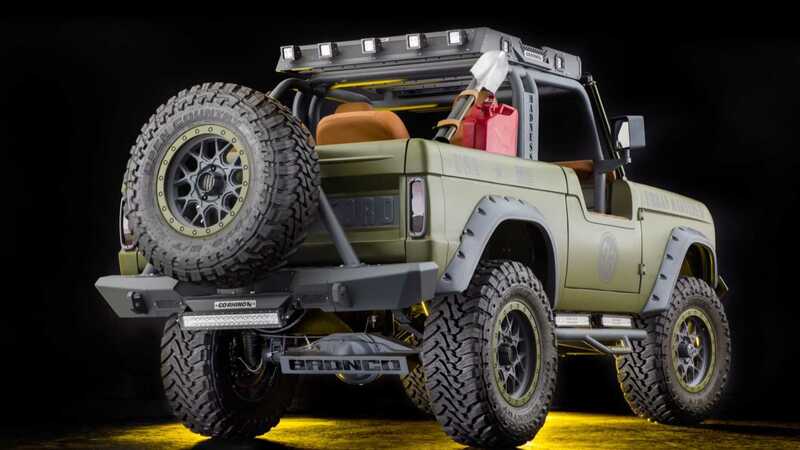 When he got enlisted to launch his show, RMD Garage, on the Velocity Network a few years back, he wanted to take the situation as a chance to build something different - thus, ‘Urban Madness’ was born from a 1969 Ford Bronco. 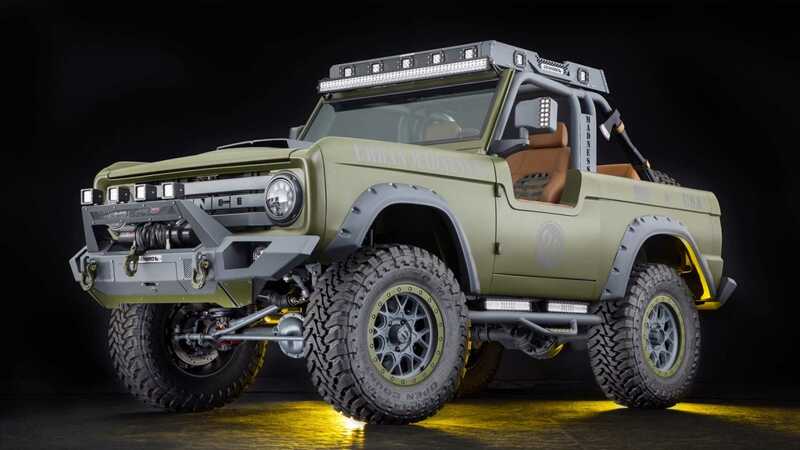 Taking inspiration from the concrete jungles of L.A., Ralph’s team built this classic SUV to handle the apocalypse in style. 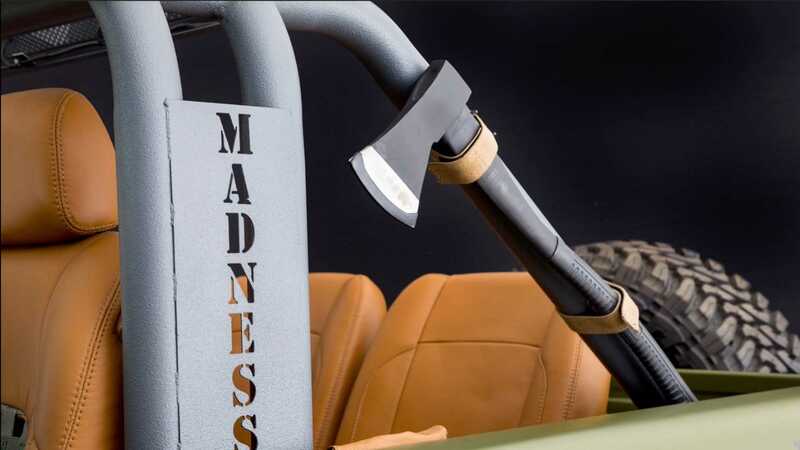 They accomplished just that, earning lots of attention at SEMA, as well as spots on TV and in magazine features, but it wasn’t a build that came without its challenges, as it was something they’d never done before. He worked with the aftermarket industry to bring the vision to life, and in great detail. 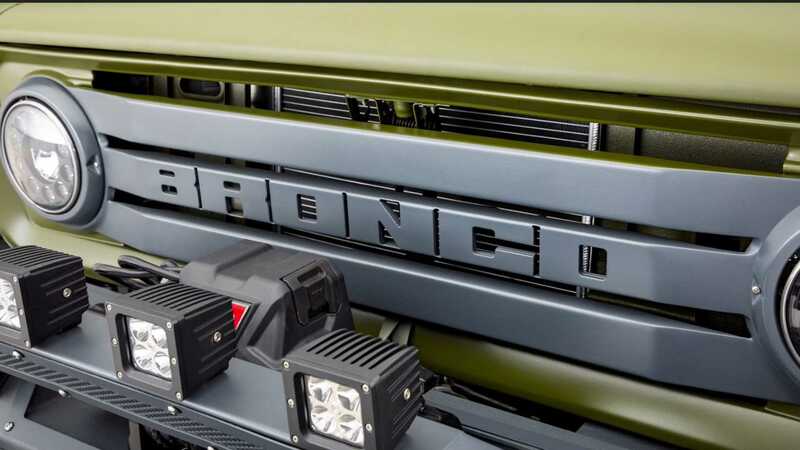 It includes custom Go Rhino bumpers, a Go Rhino roof rack with sPOD controlled lights, and sheet metal safari doors. 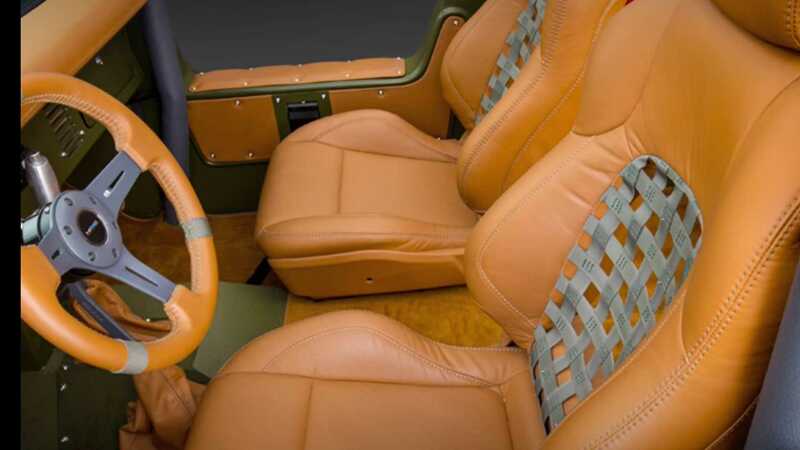 The upholstery is expertly handcrafted to give it a sense of luxury, while maintaining the urban theme. 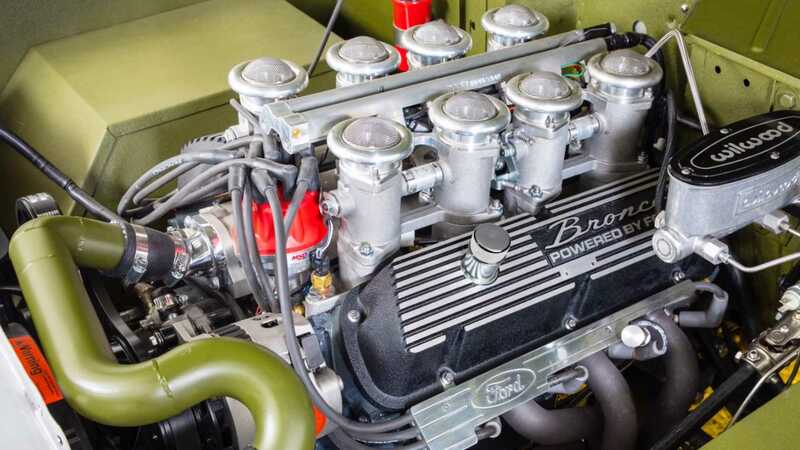 A Small Block Ford engine, suspension, and audio all feature some impressive upgrades. It’s a little surprising anytime you see a SEMA build end up on eBay, but sometimes car builders just have to make room for the next project. We’d love to see this set as an auction open for bids to see what people would offer, but (at least for now) it’s set with a Buy It Now price for $149,800.